Five scholars, namely Puma Chandra Dhungel, Tilak Prasad Luitel, Narayan Prasad Poudel, Hari Prasac'Kharaland Shyam Mani Nepal were appointed after formal interviews. All fulfilled the minimum qualification as above. 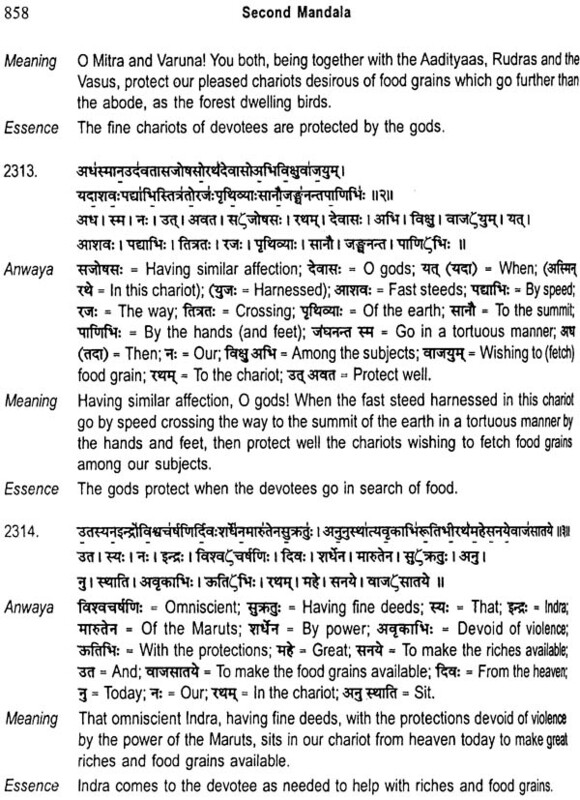 All had good command in Sanskrit, Hindi and Nepali. Included in the team was Mr. Ram Sundar Humagain, a graduate student with exceptional skills in typing and computing. 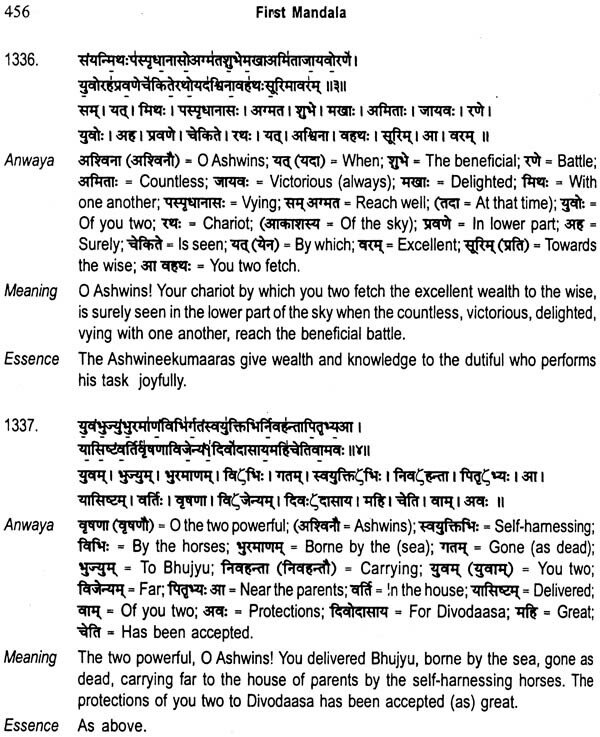 All were given resources to carry out independent and personal studies of the Vedas, particularly the Rig Veda for the initial three months and form an idea on how to conduct the massive task of translation within one year from the starting date. 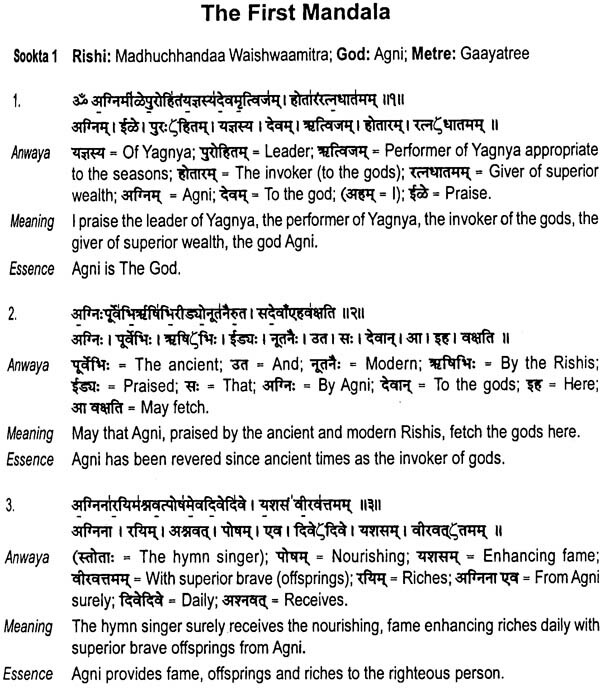 We began the collective work of simultaneously translating the Rik Mantras from Sanskrit into Nepali and English in April 2008 and completed the project in July 2009. 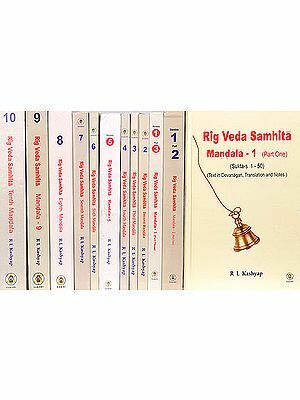 A small representative sample, including both Nepali and English sections, titled "Rig Veda: An outline of authentic translation: Examples from the first half" was published as a book (ISBN 978-9937 -2-1931-0) in December 2009 in Kathmandu after we had translated the first five thousand Mantras. This outlined the process and contained one hundred and thirteen translated Mantras selected at random from the first five thousand. The book was launched by the Chief Justice of the Supreme Court amidst two hundred eminent academics and literary figures in Kathmandu. This generated a great deal of positive feedback which helped us to improve our work. This also prevented any potential religious discontentment and provided the assurance that this was purely an academic enterprise without intending any religious offence or insult: Nepal has more than eighty percent of her twenty eight million population as Hindus. It became clear during the revision of the manuscript in English that it would be desirable to seek constructive suggestions from a wide readership from Nepal and abroad to incorporate in the final draft. 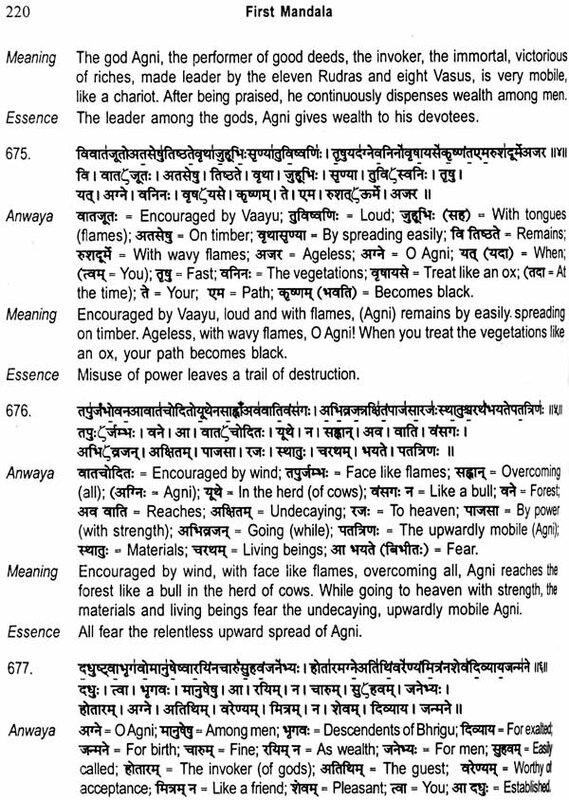 Hence a small book called 'An Introduction to the modern English Translation of Rig Veda Samhitaa with Mantra, Pada Patha, Anwaya, Meaning and Essence' (ISBN 978-9937 -2-3240-1) was published in Kathmandu in March 2011. This sample of our work contained many exerpts from the main manuscript, including the factual English translation of 332 Sooktas. This generated many comments which we have gratefully incorporated in this manuscript.